Living (Well) to 100–What’s Possible? Members–$8 & guests–$12. Students are invited to attend for free and may register by calling the Village office at 773.248.8700. Pre-registration for this program has ended, but you are welcome to pay at the door as a walk-in. Please see address details below. 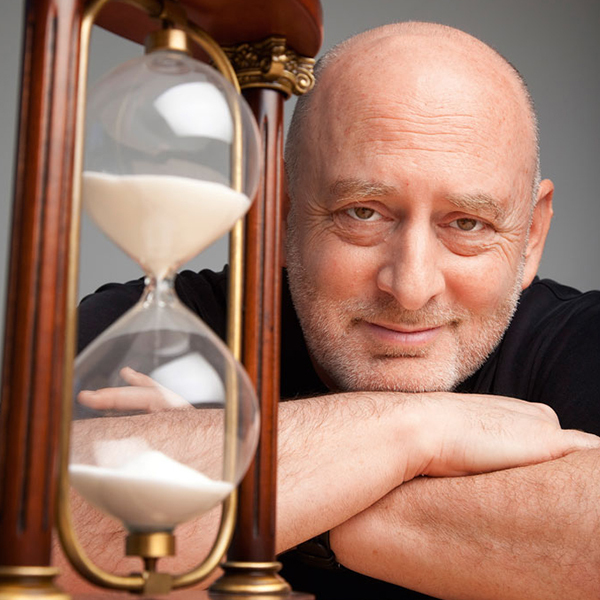 Join The Village Chicago for an evening with S. Jay Olshansky, Professor of Public Health, University of Illinois at Chicago and one of 12 scholars in The MacArthur Research Network on an Aging Society. Dr. Olshansky will discuss aging – a topic that impacts each of us – and what we can and cannot do to increase our health and longevity. He will also demonstrate what the human body would look like if we were designed better, and address new developments in aging science that lead him (and fellow researchers) to believe we’re on the verge of a breakthrough that could slow biological aging for most people. Come hear one of the world’s most trusted (and entertaining) authorities on longevity on the topic of increasing health span — the healthy, productive time in life—that would begin with generations currently alive and continue for all that follow. Note: This program is the first in a series of presentations on longevity.